Last night I thought I’d have a play at illustrator, and these are the two images that came out of it! 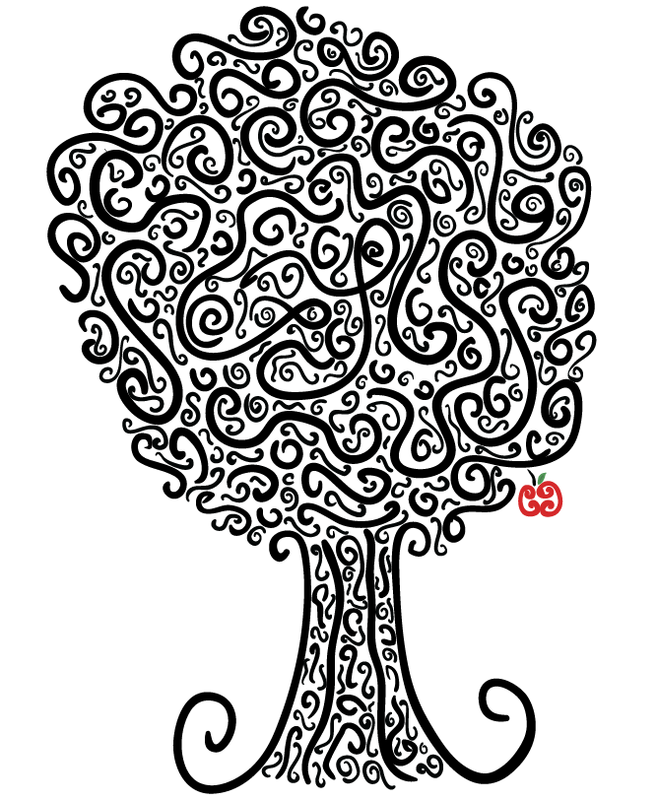 This is the first, it started with just a doodle or a few spirals, which I just played with and ended up with this loose tree design. (Click for the full image). 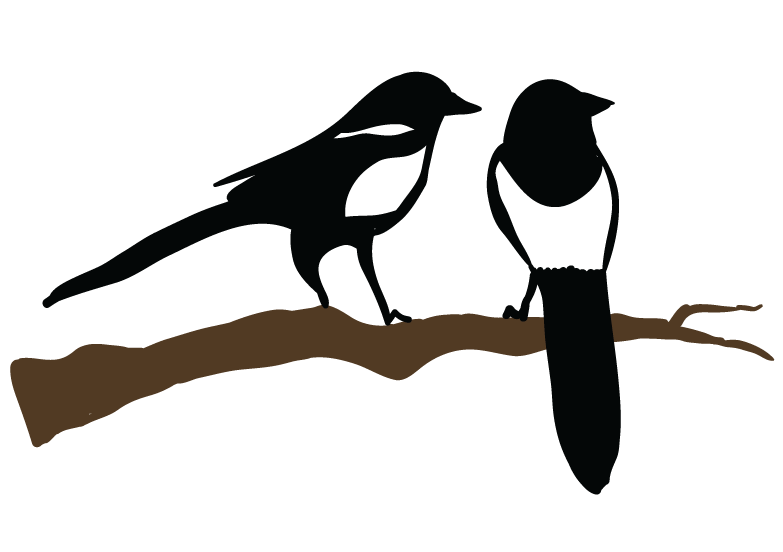 This is the second image, a quick drawing of two magpies, based on the saying ‘two for joy’. For this drawing I used an image of a tattoo to get the outlines of it, but I am very happy with the simplicity of it. Both would be possibly used for my magazine idea that has changed, and I will be posting on soon.